Watch our video to find out if you are the lucky winner! 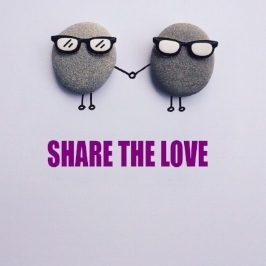 Click on the Share the Love picture above to get your unique referral code. For every friend that books using your code, you both get £100 off your bill! Celebrate Christmas with us with 7 days of mystery gifts, worth £500! Starting on the 25th December right up until New Year's Day.